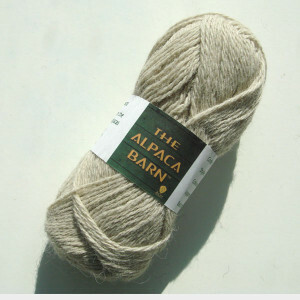 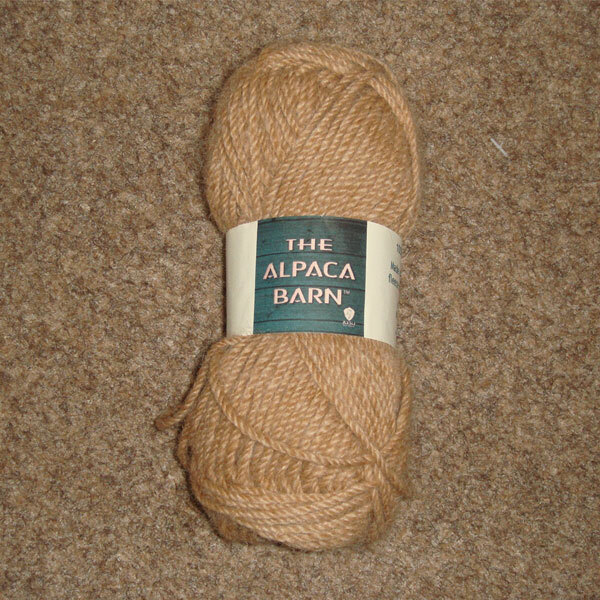 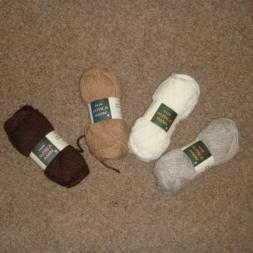 Alpaca yarn in 4 ply. 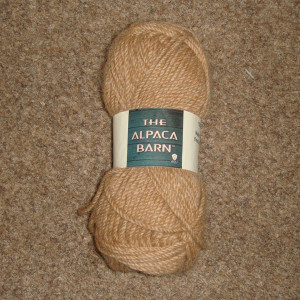 Available in 50gm balls approx. 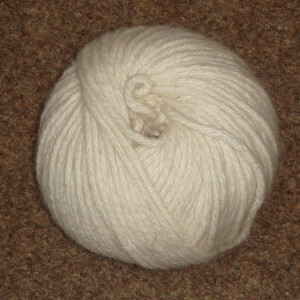 130 mtrs.